We like to eat at Kneaders, a lot! Kneaders is this cute little bakery with locations all over Utah, Idaho, Colorado and Arizona. They make the best breads, turkey sandwiches, french toast and sugar cookies (along with trillion other things). They also have tons of cute home decor for sale. 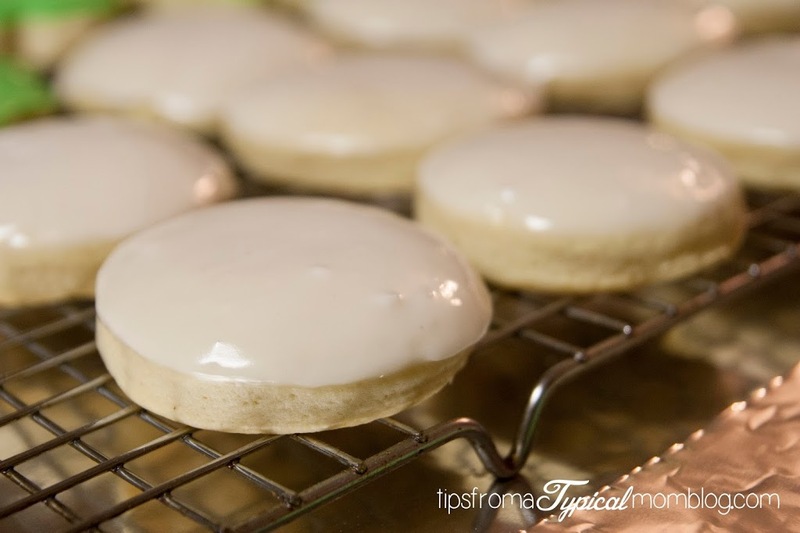 My hubby LOVES the Kneaders Glazed Sugar Cookies, so I thought I’d search for a similar recipe so we could make them at home. This recipe IS Kneaders recipe. 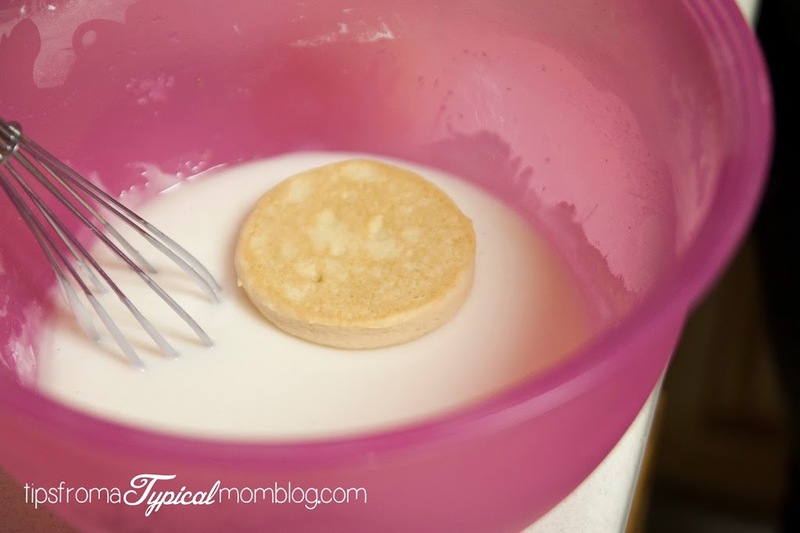 They shared it on a television show, so now I’m passing it on to you along with some good tips on making the sugar cookie making process a little easier on you. The glaze is perfect! The process I’ll show you is so easy to glaze them too. The glaze dried hard so you can stack them just like I did for pictures. 2. Add eggs, then milk. Scrape the sides of the bowl often. 3. Stir in remaining ingredients. Dough will be soft and sticky. 4. 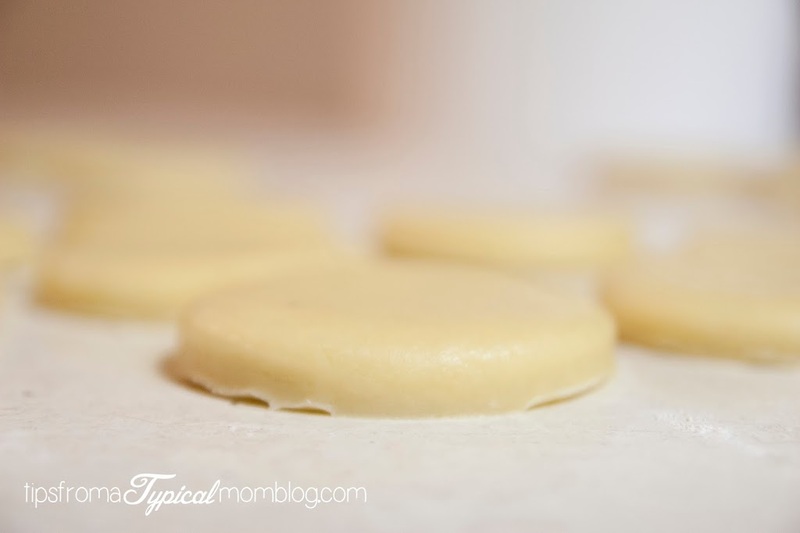 Place dough on well floured pastry cloth or workspace. 5. Knead in just enough flour to make dough workable. Dough will be very soft. It is best to knead with a rolling motion so you have a smooth surface and you will not get cracks on the tops of your cookies. 6. Gently roll out to 3/8 inch thick. 7. 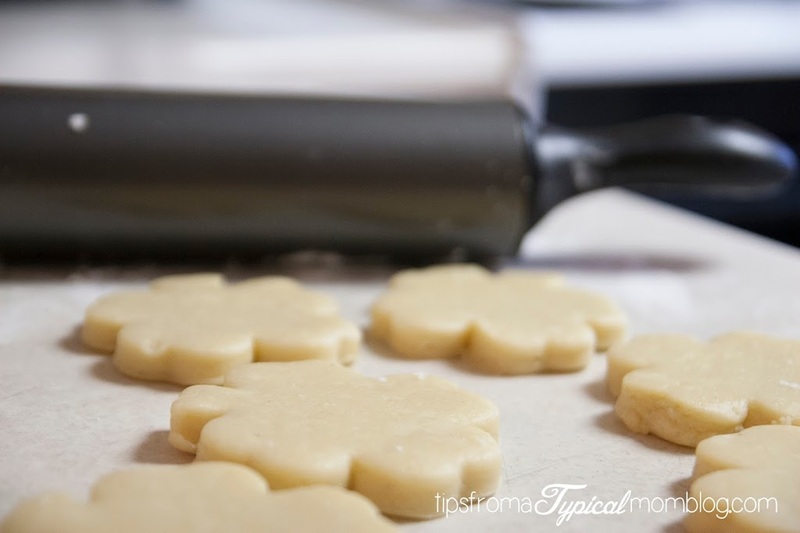 Cut into desired shapes and place on baking sheet lined with parchment. 8. Bake at 325 for 14 minutes or until just the edges barely start to change colors. Makes approx. 4 dozen. 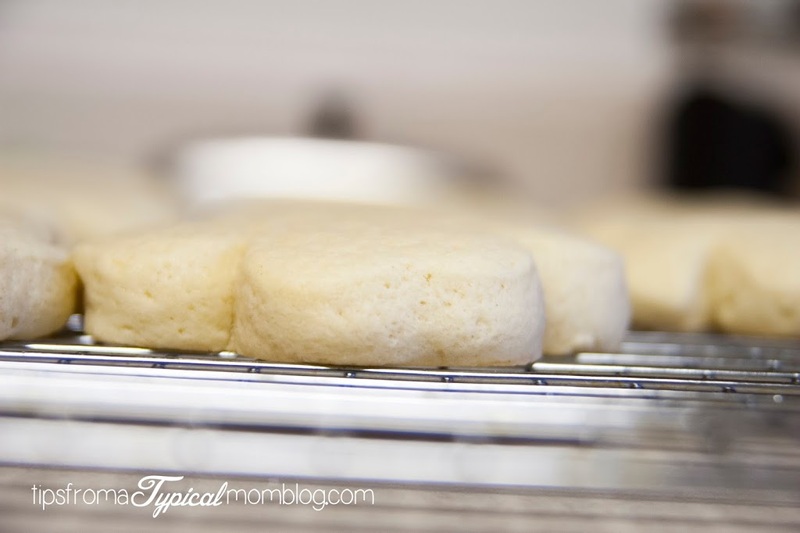 Let cool on a cooling rack until completely cooled. 1. Mix together all ingredients until smooth. 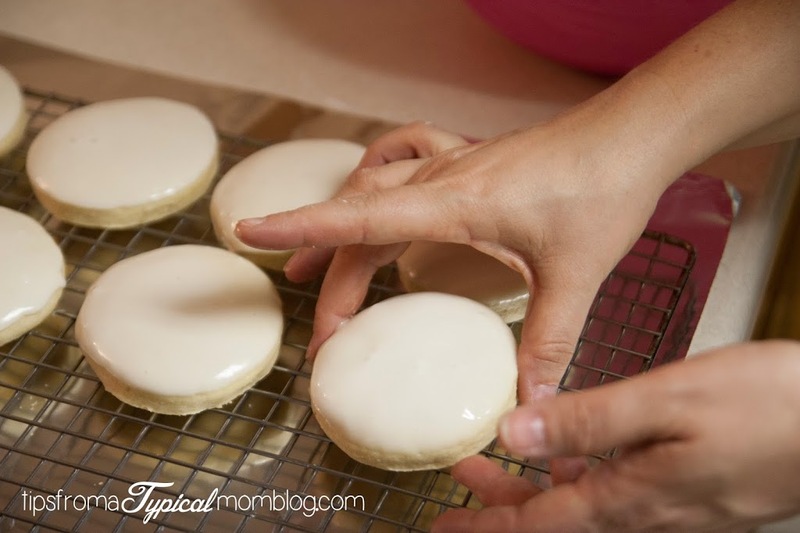 Dip cookie in icing and let drip for a moment. 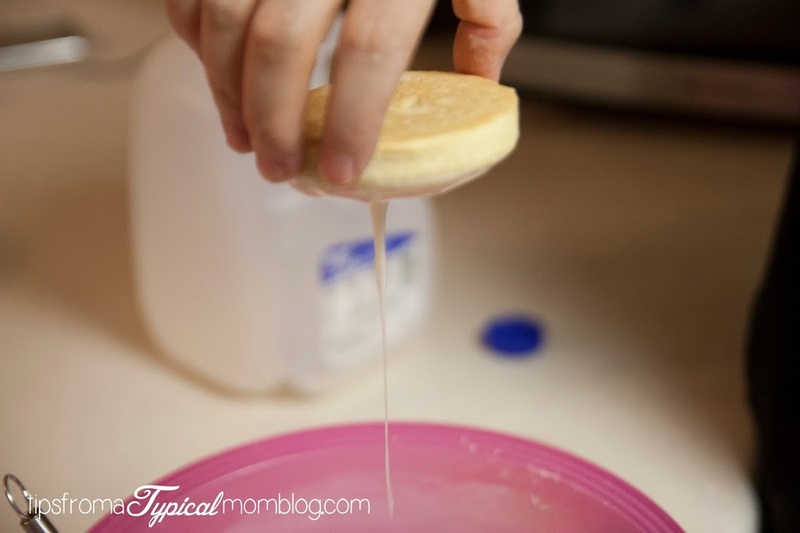 Flip over quickly and let sit on a cooling rack that has been placed over tin foil to catch drippings. Let set until hard. Decorate with icing, chocolate chips, candy, coconut etc. 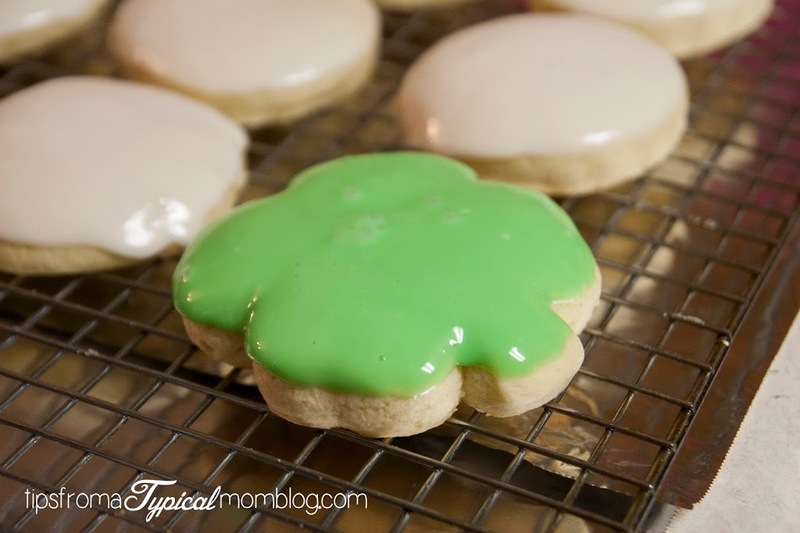 You can also color the glaze and then dip the cookies. 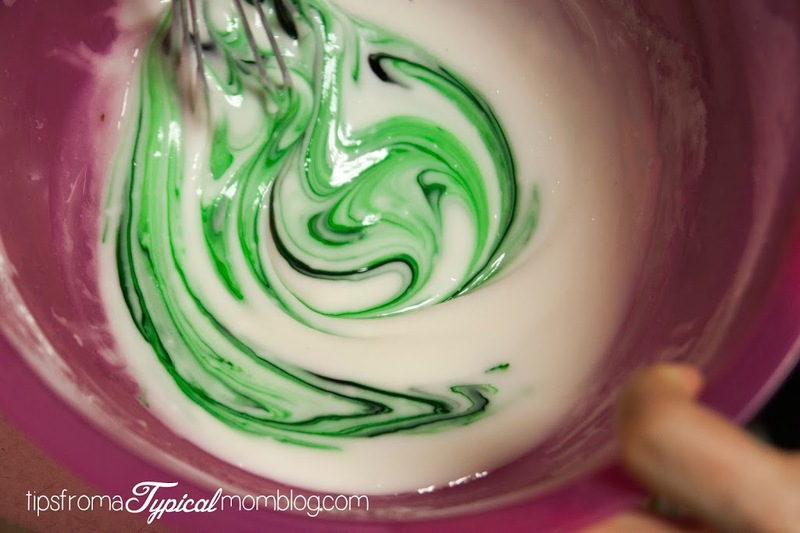 It’s St. Patricks day today so we made green shamrocks. 8. Bake at 325 for 10-12 minutes or until just the edges barely start to change colors. Makes approx. 4 dozen. 1. Mix together all ingredients until smooth. 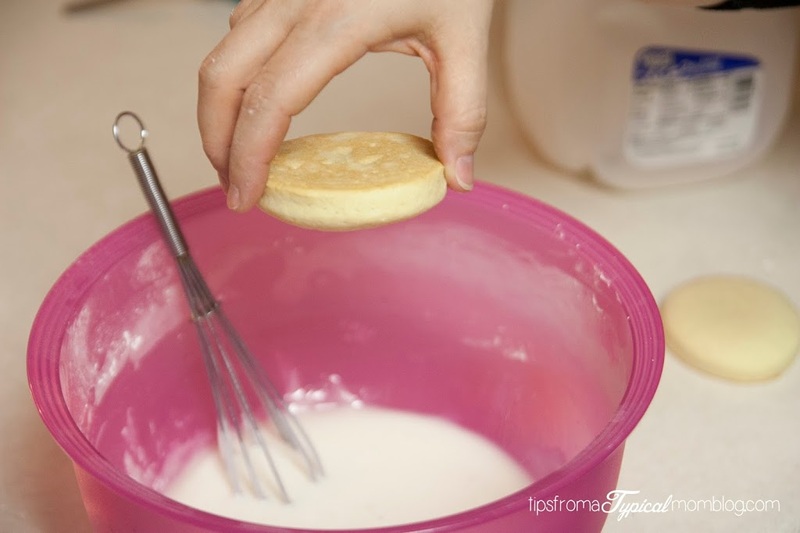 Dip cookie in icing and let drip for a moment. Flip over quickly and let sit on a cooling rack that has been placed over tin foil to catch drippings. Let set until hard. Decorate with icing, chocolate chips, candy, coconut etc. So describe the texture of these cookies. I’ve never even heard of Kneaders so I do not know anything about these delicious looking cookies.. 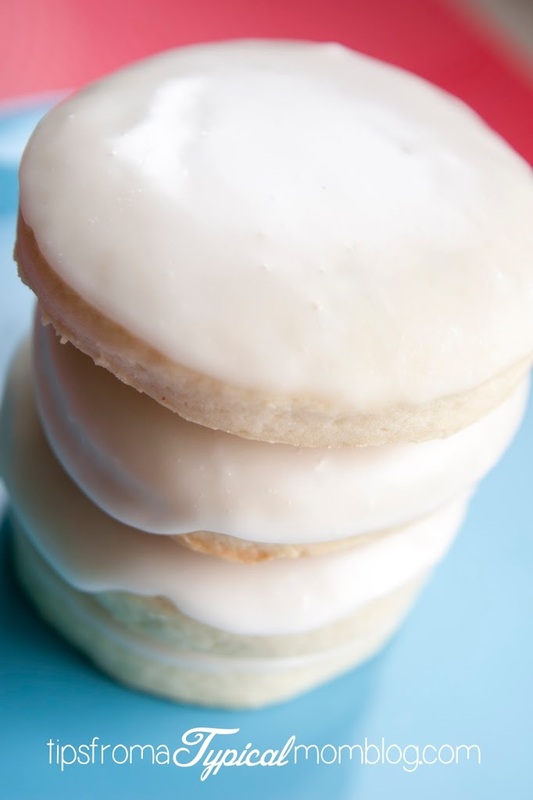 I love to try new sugar cookie recipes so I’m anxious to give these a whirl. Do you think I need to use the lemon flavor to get the full effect? I have 3 kids and they all dislike lemon flavor….a LOT. 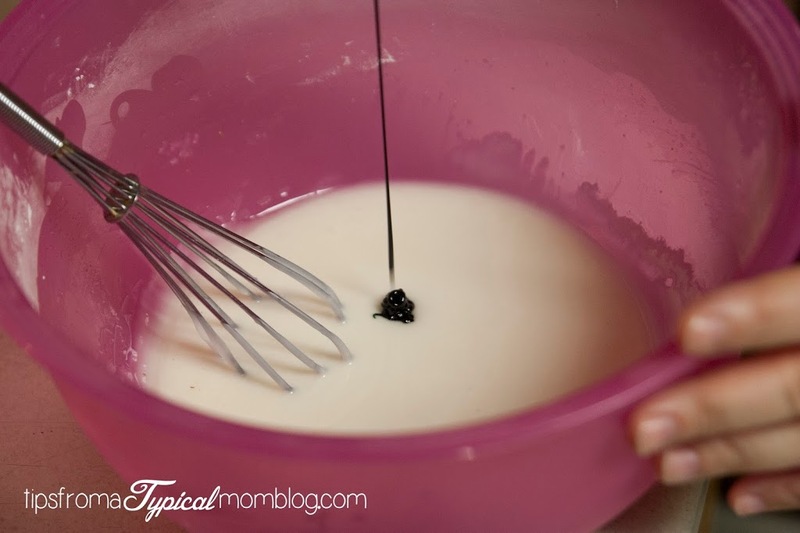 But they LOVE vanilla so I was thinking I could substitute vanilla extract or paste. The texture . . . hmmm. I would describe the texture as a butter cookie, more dry than a regular sugar cookie. 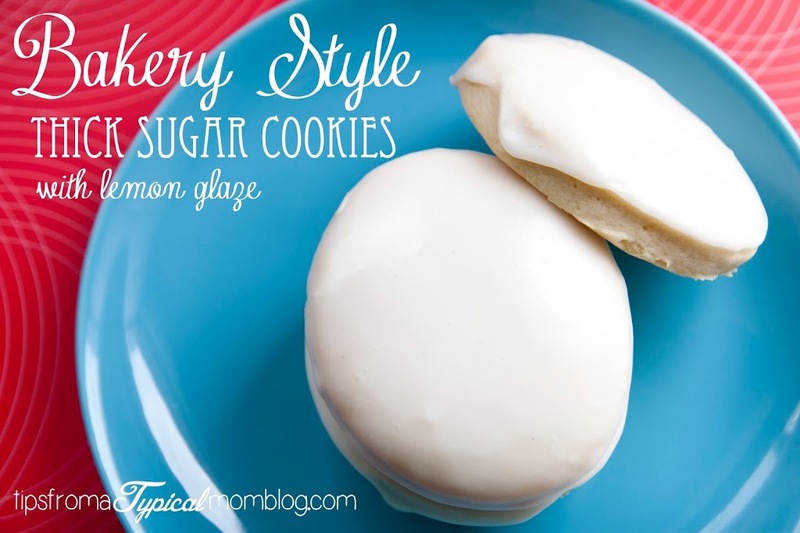 The glaze would be amazing as a vanilla one too! Can the dough be chilled for a few hours before rolling out? Kathryn, Yes it can be chilled for a few hours. You may just have to wait for it to warm up just a little so you can work with it. what kind of flour do you use? all purpose?